DreamHack is the biggest LAN party in the world and will host around 1000 systems in its event in Mumbai. This is potentially huge news for gamers in India, as one of the biggest LAN parties in the world, DreamHack, is all set to make its debut in India. 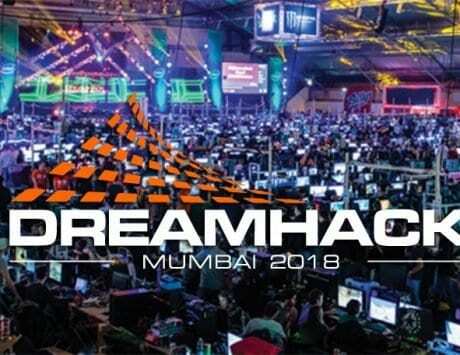 DreamHack Mumbai will take place at the end of this year from December 21 to December 23 and will be held at NESCO in Goregaon, Mumbai. DreamHacks around the world are famous for its huge LAN parties, eSports competitions, bring your own computer event (BYOC), and even cosplay championships, discussion panels, amongst other things. 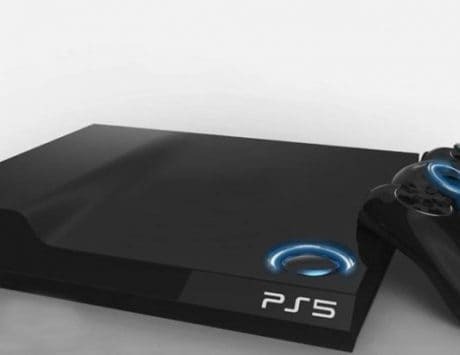 DreamHack in India is being organized by Viacom18 and will be streamed on its Voot platform. The other organizer in association with Viacom18 is Nodwin Gaming which is a Gurgaon based eSports company. Tickets of DreamHack Mumbai will start from Rs 399 and the organizers are apparently confident that it is a sustainable model for the event. “Viacom18 has never been one to shy away from experimenting with new concepts, ideas and formats. Given the strong affinity, youth audiences have with our content, brands and experiences, we think this is the right time for us to dip our toes in the fast-paced, thrilling world of eSports.” Said Sudhanshu Vats, Group CEO and Managing Director Designate, Viacom18. This will be full on expo where the organisers will host a ‘Retro Zone’ featuring arcade machines with classic games from the yesteryears, as well as other exclusive expo zones.